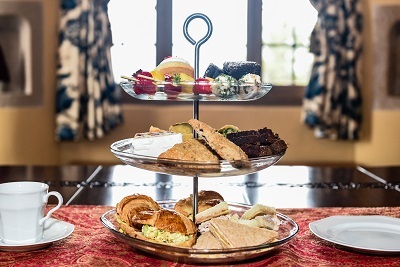 You'll be treated like royalty when you attend Tea at the Castle. The Tea includes a light meal with a seasonal menu, complete with scones with clotted cream and jam, finger sandwiches and pastries. It's the perfect event for clubs, organizations, and bridal showers or for a special outing with family and friends. Followed by the Tea is a one hour Tour of the Castle.